Property owners in Harwood Heights paid nearly 1.8 percent of the value of their homes in taxes last year. That’s nearly two times the national average, according to an LGIS analysis of real estate sales data in the West Suburbs from Jan 1. to June 30. Harwood Heights, population 8,549, recorded a median sale price of $266,500, based on data from the 62 properties sold during the first half of 2018. 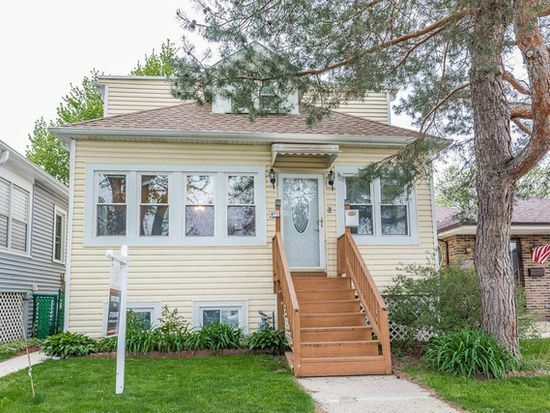 In 2017, homeowners paid a median property tax bill of $4,757, according to county tax data from the Cook County Assessor’s Office. That’s 1.79 percent of the community’s median home value. In the U.S., the average effective property tax rate is 1.19 percent. Put another way: a $266,500 home in Indiana, where the effective rate is 0.89 percent, would have a property tax bill of about $2,372, or more than $2,300 less per year.